With snow totals already piling up for the month of February, it’s no secret that many of us are dreaming of an escape from shovels, rock salt, and polar vortexes. 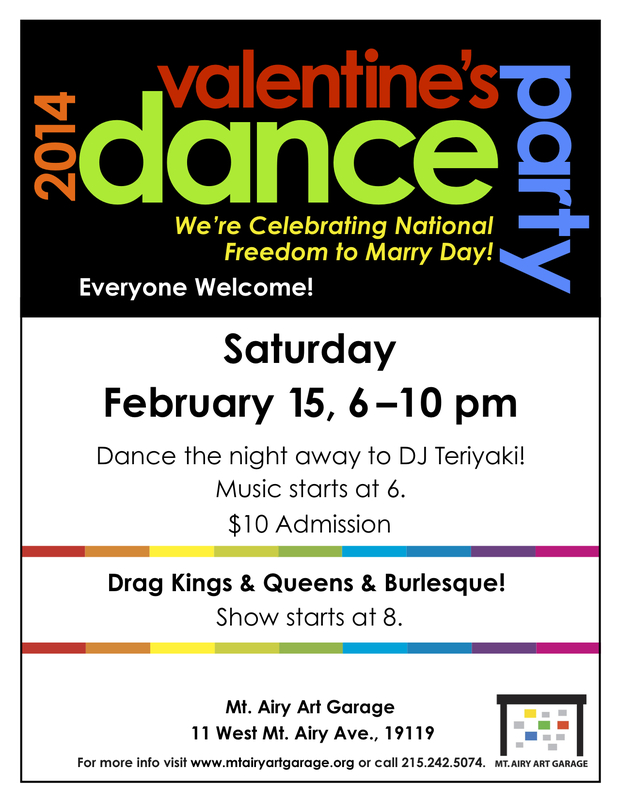 So, we here at MAAG have the perfect release: Our Annual Valentine’s Dance Party. We want to celebrate love and National Freedom to Marry Day with you and your closest friends! 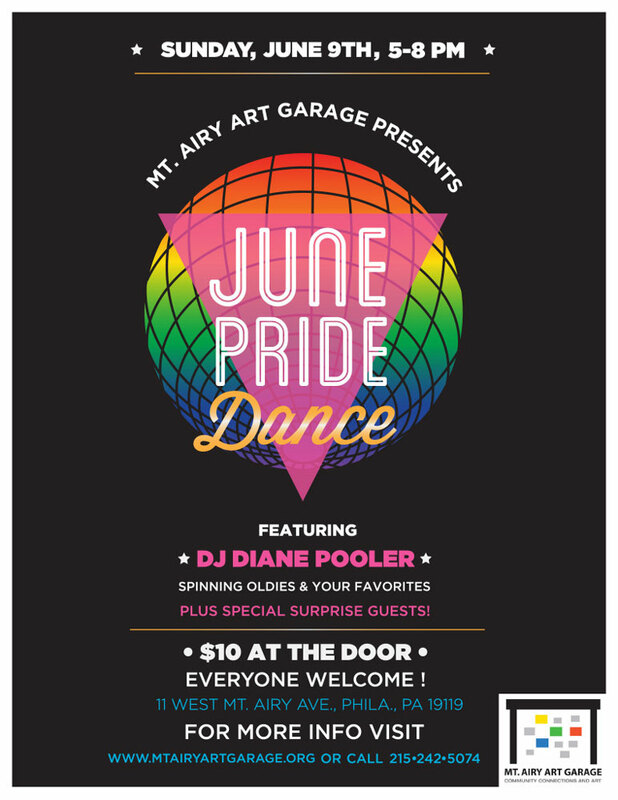 With DJ Teriyaki on turntables spinning all your oldies and favorites as well as vivacious drag and burlesque acts, it’ll be an event you won’t want to miss. Now, who can resist that? 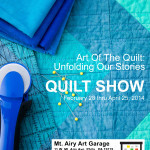 So, get ready to shake loose those winter doldrums and celebrate love on Saturday, February 15th from 6-10 pm. Music starts at 6, show starts at 8. Admission is $10 at the door at 11 West Mt. Airy Avenue, and ALL are welcome! 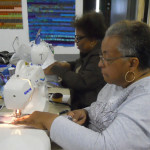 Art of the Quilt, Call for Artists…Deadline Jan. 31 Quiltapalooza Time Again!